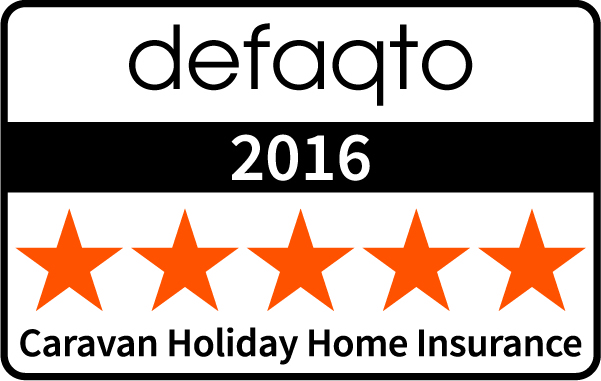 Once again the cold and windy weather have been the main cause of damage to our customers’ static caravans and holiday lodges this winter – highlighting the importance of insurance cover. We’ve taken a look at our static caravan insurance claims from October 2016 to January 2017, and uncovered that 62% of claims were weather-related, with storm and water damage being the main culprit for damage. Many reported claims also highlight the importance of draining down your holiday caravan in winter, with customers experiencing burst pipes, escape of water or boiler damage. Compared to last year’s wettest winter on record, where we handled many claims for flooding, we’ve only dealt with one instance up to the start of January 2017. But the windy, stormy weather has been the cause of 20% of our claims and has caused damaged to caravan roofs, skylights, sheds and side panels, often costing hundreds of pounds to repair. Once again, cracked shower trays, lost freezer food and damage to windows have been common insurance claims, plus accidental damage to a number of TVs, when they’ve been moved or attempts have been made to fix them to the wall! Thankfully theft, fire, vandalism and vermin featured very low down our records with very few claims for these perils so far this winter. Many winter claims are unavoidable and all the claims mentioned go to show the importance of choosing a specialist static caravan insurance policy to protect owners should the worst happen. Static caravans are particularly vulnerable to weather damage during the winter months and because they’re often left unattended for long periods of time, they can be at risk of attempted break-ins by thieves or mice! 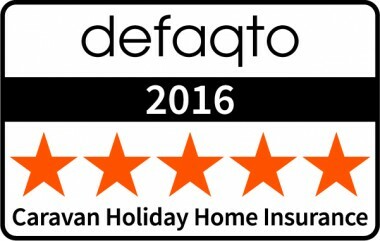 Leisuredays’ static caravan insurance has been rated 5 Star by independent financial research experts Defaqto meaning it provides one of the highest quality offerings in the market. It will protect your holiday caravan, lodge or chalet against fire, theft, storm, flood and accidental damage. 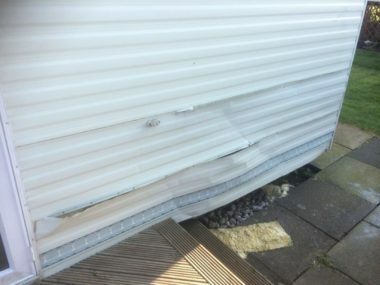 And if your unit is so badly damaged that it needs to be replaced our policy we’ll also pay for the removal of debris as well as the re-siting of your new caravan. Leisuredays has a dedicated team to handle your claim, Monday to Friday, from 9 am to 5 pm, with an out of hours contact line for help such as guidance on how to mitigate more damage following an incident. Have you come unstuck this winter and had to make a claim? Feel free to share your stories in the comments box below.